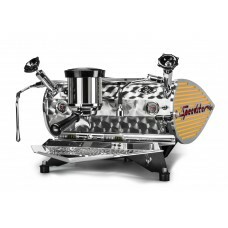 Visitors to the MADISON shop in Bucharest may well have spotted the warmly glowing front panel of a compact, red-striped Faema E61 espresso machine that long treated clients to delicious shots of espresso. 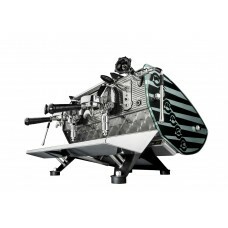 While that retro machine is now happily retired to a beach house on the Black Sea, its replacement could not have been better: a Spirit, an illustrious espresso-making workhorse, handcrafted in the Netherlands by Kees van der Westen. 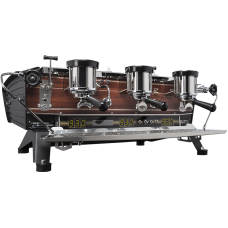 The ultimate single group espresso machine providing extreme precision & maximum control in a ri..
State of the art multiple boiler machine. 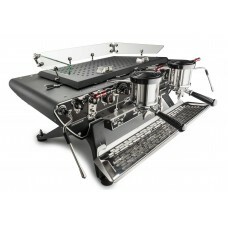 Developed with the demands of very high output espresso ba.. The update of the well-proven “e61” type thermo-syphon system with a high temperature stability and ..
TECHNICAL FEATURES Multiple boiler system: steam boiler plus boiler per group, all..